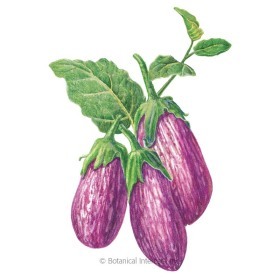 Eggplant, or aubergine, as the Brits know it, deliciously adapts to recipes by taking on the flavors it is cooked with, making it quite the versatile veggie. 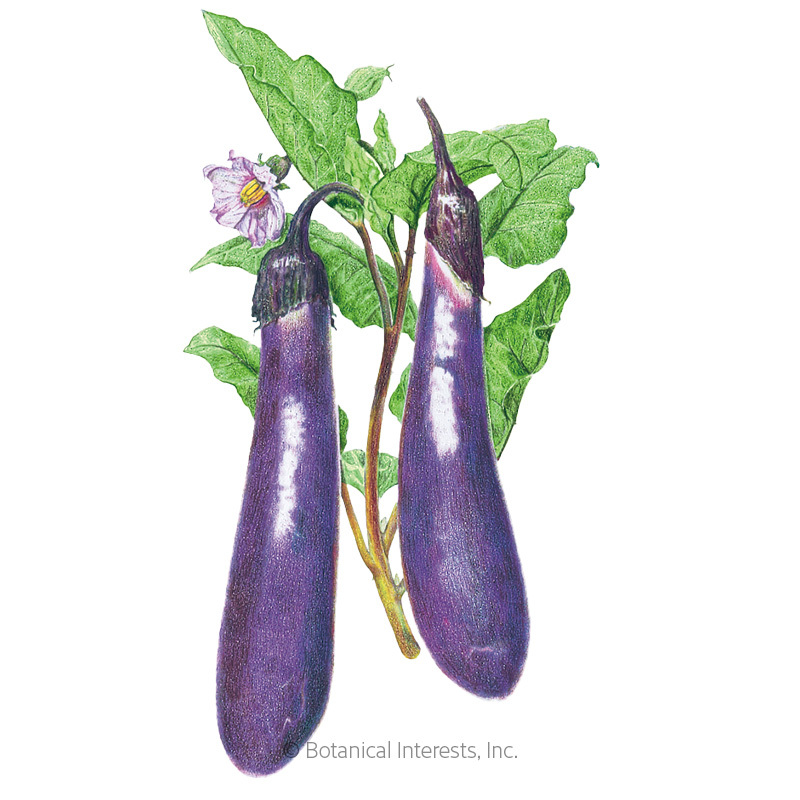 While it's growing, the lavender, star-shaped flowers and large leaves make the plants downright beautiful. 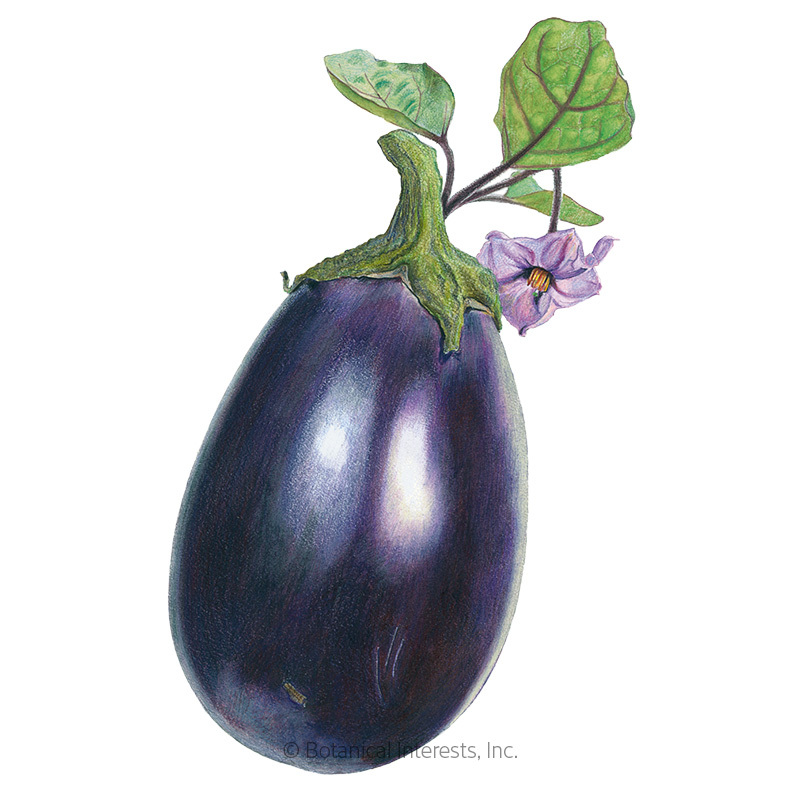 Eggplants are frost-sensitive, growing and producing in the warm season, but they are just as happy in a container as in a garden bed.